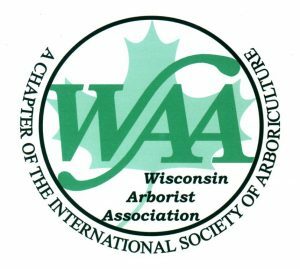 The Wisconsin Arborist Association (WAA) teams up with the Wisconsin Department of Natural Resources to present the WAA/DNR Annual Conference, February 18-20, 2018 at the KI Convention Center in Green Bay, Wisconsin. This year’s theme is “Growing Arboriculture and Urban Forestry for Today and Tomorrow: From Fundamentals to Advanced Knowledge,” and registration for the conference is now open. The Milwaukee Bucks and American Transmission Co. (ATC) are bringing back their “Trees for Threes” initiative for the 2017-18 Milwaukee Bucks season. Through the Trees for Threes platform, the Bucks and ATC will sponsor the planting of a new tree in Wisconsin for every 3-pointer the Bucks make at home this season. 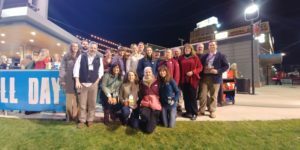 In November, two Urban Forestry team members, Alex Elias (Urban Forestry Grants Manager) and Ellen Clark (Urban Forestry Communications Specialist), attended the Partners in Community Forestry Conference in Tulsa, Oklahoma. The Partners in Community Forestry Conference is a two-day gathering for individuals, nation-wide from industry, non-profit, and state, local and federal agencies alike to come together and collaborate and share ideas, research and interests with others. 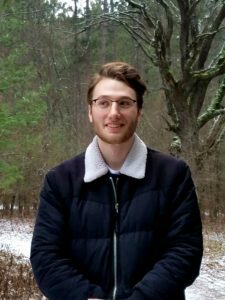 The conference offered peer-to-peer learning opportunities and educational sessions regarding how to engage communities and partners to promote trees. The conference also fostered discussions regarding how to develop nationwide metrics and stories promoting urban forestry.